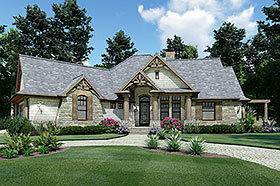 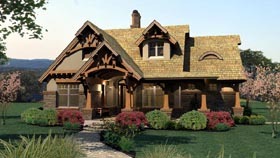 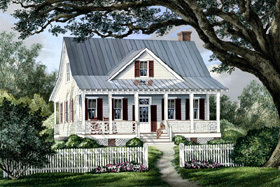 If ever there was an architectural style that stirred the imagination, it is the cottage home. 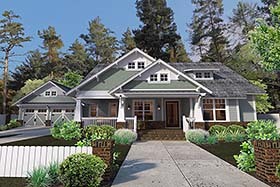 Everyone paints their own mental picture of a cottage, whether it's a cozy one-story vacation home nestled on a lake, a European Country Style cottage, or a storybook-style house with romantic flourishes and sweeping lines. 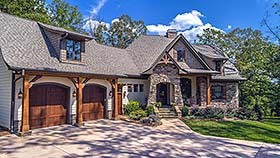 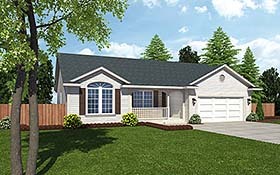 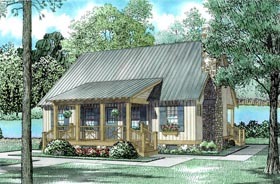 No matter what type of cottage home plan you're looking for, you'll discover a wide range of charming styles from which to choose. 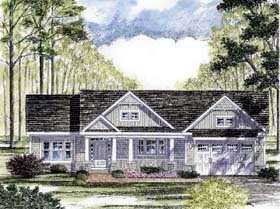 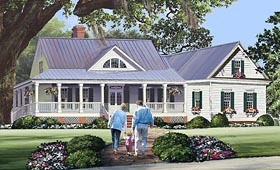 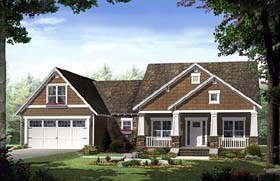 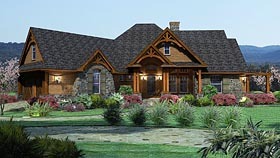 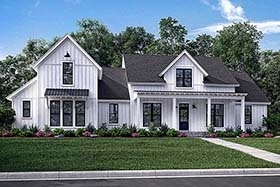 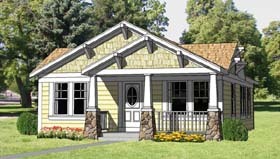 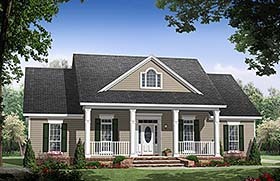 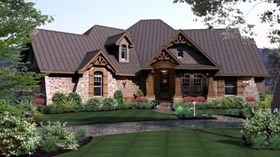 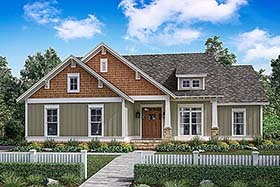 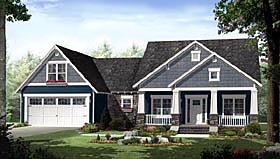 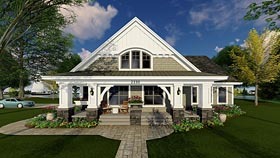 Picturesque dormers, arched doorways, steep gables, quaint porches and steep rooflines are just some of the features embellishing this collection of cottage house plans.